It’s here – it’s really, really here! The Nickelodeon Kids’ Choice Awards is one stupendous and renowned award show that everyone always looks forward to. It’s filled with all of our favorite celebrities being honored with a coveted Nickelodeon KCA blimp for their excellent projects in TV, film, music, and pop culture. It has excellent performances and even a WWE legend as a host, none other than the one and only John Cena, so what could possibly be better than that?! Oh, right – a whole lot of slime at the most unexpected times! So many amazing celebrities will be making their way again to the prestigious and magnificent Nickelodeon KCAs, so we wonder who will be slimed this time! Nickelodeon never fails to impress everyone and they managed to make this year’s KCAs even more incredible! The nominees for the 2017 Nickelodeon Kids’ Choice Awards have just been announced and we’re screaming with happiness with just how exceptional the nominees are. Plus, there are even nine new categories including “Favorite Frenemes,” “Most Wanted Pet,” and “#Squad” amongst many other categories, so it’s time to get your vote on! 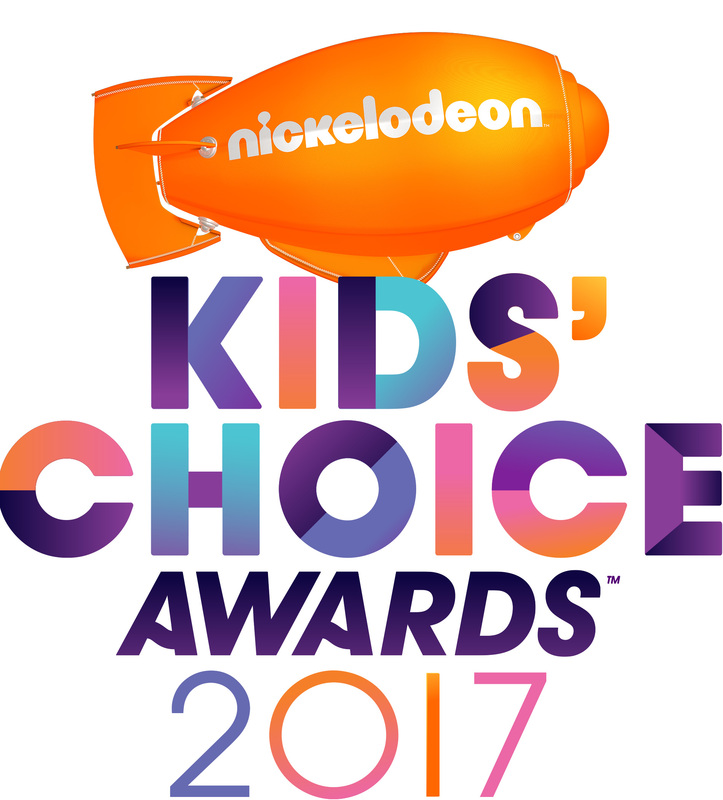 The 2017 Nickelodeon Kids’ Choice Awards, which will be held live at the USC Galen Center in Los Angeles, California on March 11th at 8:00 PM ET / PT and hosted by John Cena, has a total of 28 categories with nominees including Beyonce, Justin Timberlake, Adele, Daya, The Chainsmokers, Carson Lueders, JoJo Siwa, and Nickelodeon stars including Breanna Yde, Kira Kosarin, Jace Norman, Benjamin Flores Jr, Jack Griffo, and more. You can help your favorite celebrity, movie, or TV show win big at this year’s KCAs by getting your vote on through several ways. Fans can vote on Nick.com as well as the Nick app. You can also vote on Twitter and Facebook by using the special KCA hashtags and the hashtag of your favorite nominee. Check out the outstanding list of 2017 Nickelodeon Kids’ Choice Awards nominees below and comment below and tell me or tweet me at @alexisjoyvipacc, who do YOU want to see win at this year’s KCAs? Don’t forget to get your voting hands ready and we’ll see you all at the Kids’ Choice Awards! Follow Nickelodeon on Twitter and Instagram: @Nickelodeon and head on over to Nick.com/kca17 for all things Nickelodeon KCAs! Previous VIPAccessEXCLUSIVE: The Stupendous And Profound EDM DJ Florian Picasso Interview With Alexisjoyvipaccess! Next Article: Get Ready For An All New, Action-Packed Season Of “The Dude Perfect Show” Coming To Nickelodeon!